June is definitely wedding month. I think every client I had today was looking for something shower or wedding related. Shower gifts can be simple, especially if she has a registry, but sometimes you want to kick it up a notch. 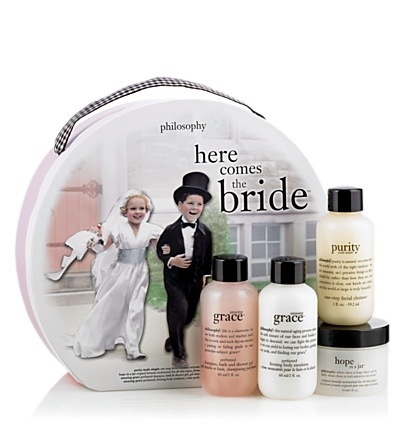 If you’re looking for something different or just a little extra surprise, may I suggest adding Philosophy’s “Here Comes the Bride” gift set? This is a fantastic add-on to any shower gift and one that’s sure to be appreciated by any bride-to-be. 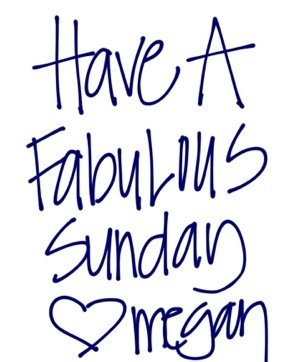 After all, who doesn’t enjoy being pampered?